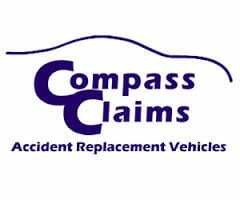 Compass Claims and Jaguar Land Rover are proud to be hosting the 4th annual Charity Golf Day in support of The Day of Difference on the 7th of October 2016 at Bonnie Doon Golf Club in Pagewood, NSW. This year’s event is hosted by legendary Australian Cricketer and media personality, Michael Slater with special guests ex PGA tour pro and MasterChef contestant Lucas Parsons, and radio personality Terry Kennedy from the Big Sports Breakfast. 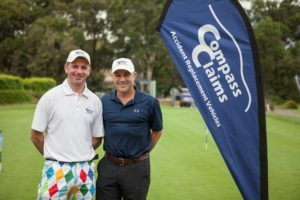 Past years have seen attendance of up to 120 players on the day from within the automotive industry who have helped raise over $140,000 for the charity. This year is looking to surpass previous years with more players and great prizes to be won. Sponsorships are nearly sold out with under a month to go. All money raised for the event is donated to the Day of Difference Foundation in support of families with critically injured children.